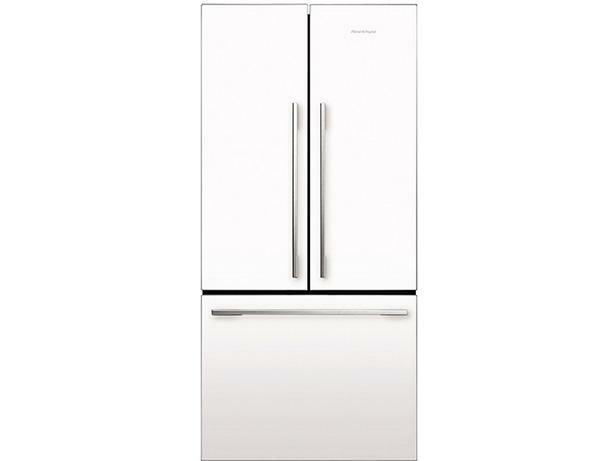 Fisher & Paykel RF610ADW4 fridge freezer review - Which? 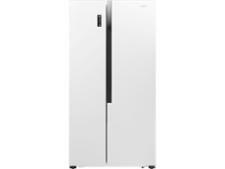 The Fisher & Paykel RF610ADW4 is one of the most expensive fridge freezers we've tested. It has a white finish and a cavernous claimed capacity of 545 litres. 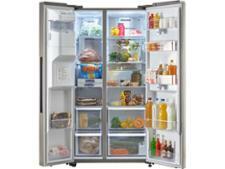 But can it live up to its price tag where it counts - fast and efficient chilling and freezing? 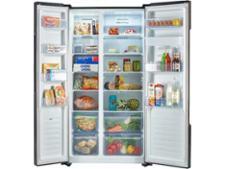 Read our review of this American fridge freezer to find out.